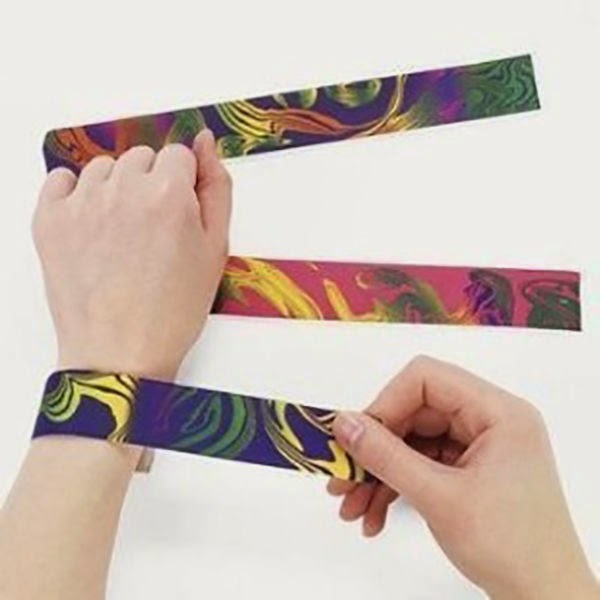 Have you ever wondered what material they use to make a snap bracelet? We have the answer and it will shock you. 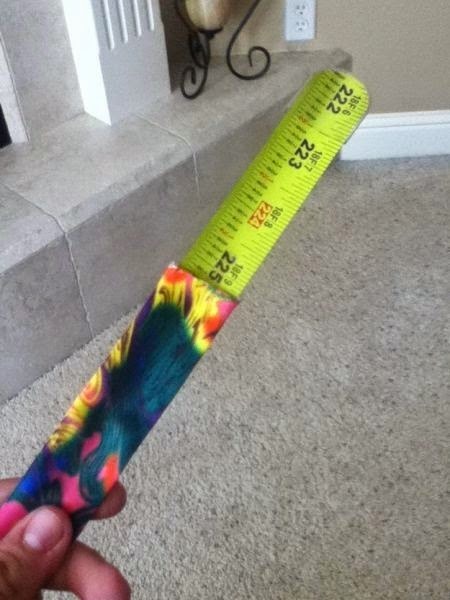 What kind of magic material could they have possibly found that can bend around a wrist and totally straighten out? 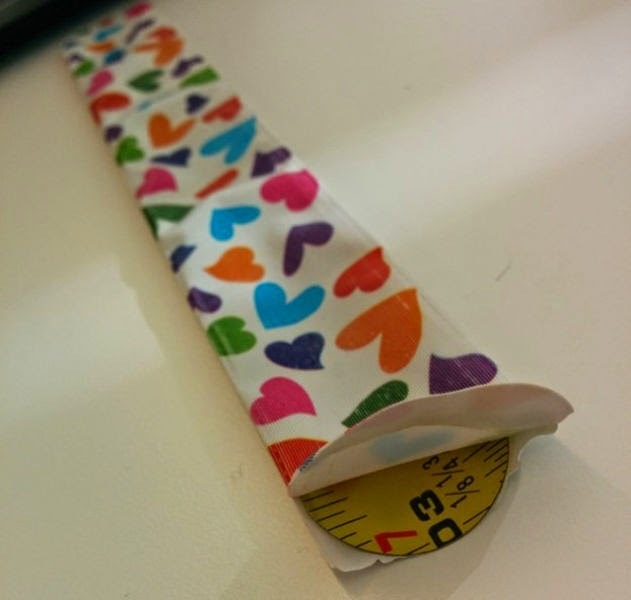 And while it can’t be verified that every snap bracelet was made with recycled measuring tape, many of them are! On the plus side, this means you can make your own super easily now. 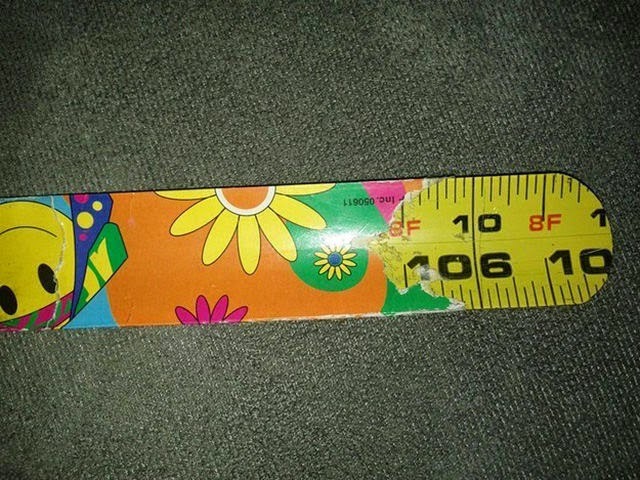 0 responses to "The Mystery of the Snap Bracelet Uncovered (8 pics)"